BREAKING: Toowoomba's Brisbane West Wellcamp Airport will now be known by a different name. As one of Australia's leading regional airports, the airport will now be called Toowoomba Wellcamp Airport. Toowoomba Wellcamp Airport general manager Sara Hales said the new name coincided with the launch of a new brand campaign for the airport. The campaign is called From Toowoomba to the World and will roll into the market in the coming weeks. Do you like the name: Toowoomba Wellcamp Airport? This poll ended on 02 November 2018. 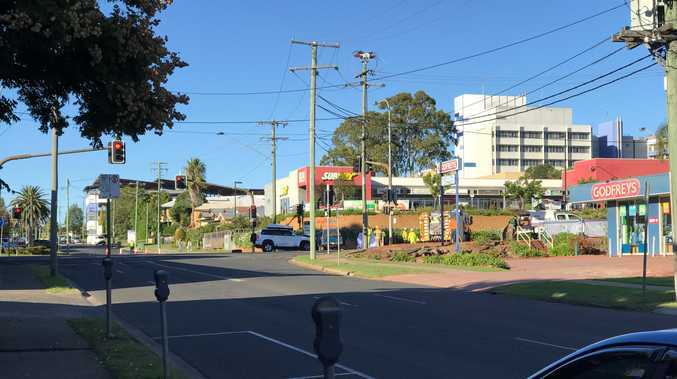 "We are incredibly proud of our community and grateful for the tremendous support that the people of Toowoomba and the Darling Downs have extended in the airport's early years," Ms Hales said. "We look forward to continuing to grow passenger and cargo services for our community, and to playing our role in the region's very bright future." Ms Hales said Toowoomba and the Darling Downs region were on the cusp of an exciting future, enabled through travel and international trade and a raft of infrastructure investments. Sara Hales has been appointed as Wellcamp Airport's new general manager. "The airport embodies the hard work of our community and will take the people, and their hopes and dreams for the future, From Toowoomba to the World," she said. Toowoomba Wellcamp Airport will celebrate three years of operation this month. 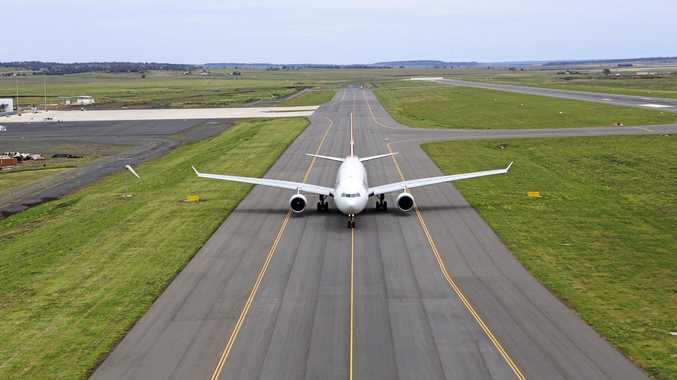 Initially starting with a direct route between Toowoomba and Sydney, the airport now has more than 80 inbound and outbound flights a week between Toowoomba, Sydney, Melbourne, Cairns and Townsville, western Queensland as well as an international air cargo service to Hong Kong. 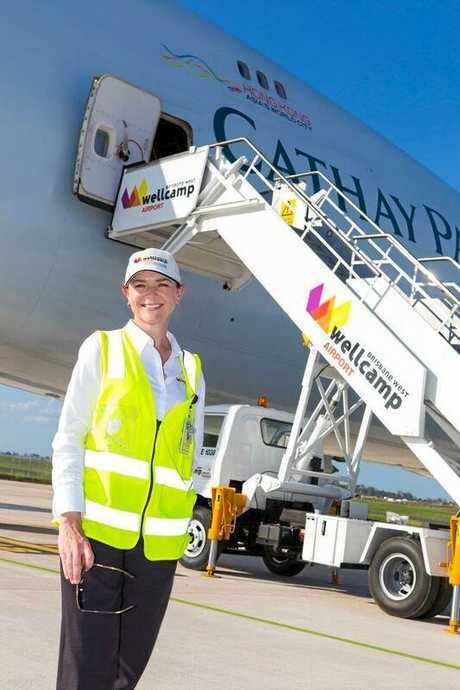 "As Australia's newest airport, the Toowoomba Wellcamp Airport's third birthday provides the perfect opportunity to recognise the region which has contributed so much to its success," Ms Hales said. Noel to be on first flight: Noel Klein has lived in Wellcamp all of his 90 years and will be on the first flight out Brisbane Wellcamp West airport.